The lawn care Akron Ohio specialists at Greensman, Inc. think your lawn services should be delivered on-time and by employees who are polite and professionally dressed. Furthermore, we will always use the highest quality products in all of our applications to guarantee a successful lawn. We offer a broad list of lawn care services and organic programs. Whatever you need, the Akron Ohio lawn care pros at Greensman, Inc. are ready to deliver! You can have a beautiful home and a healthy, green lawn, but without gorgeous ornamentals to match, your landscape can appear boring. 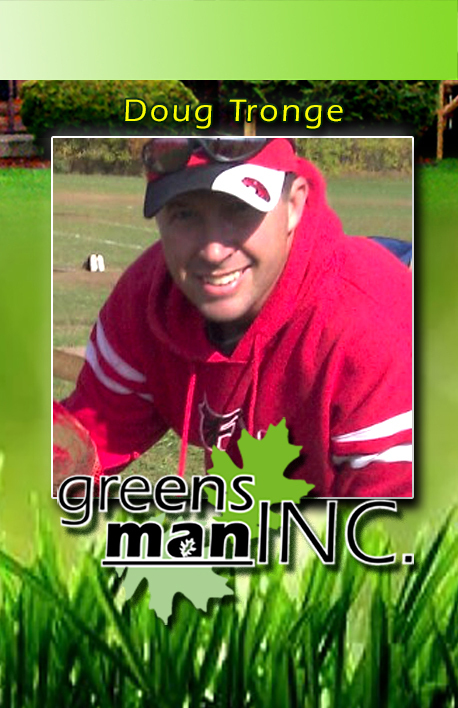 Landscaping Akron Ohio has never been the same since Greensman, Inc. came into the picture! We have raised the bar and set the standard for quality landscaping. Don't settle for a landscaping Akron Ohio company that won't value your landscape, instead turn to the professionals at Greensman, Inc. Lawn Care Canton Ohio Turf Growth Regulator. Greensman Inc. is a proud member in good standing of the Akron Better Business Bureau. Owner operator Doug Tronge is a certified arborist. We will make sure your trees as well as your lawn are healthy and vibrant.